I had to say "all new". Because it is. Even though it looks like a 3rd world car from the 80's. 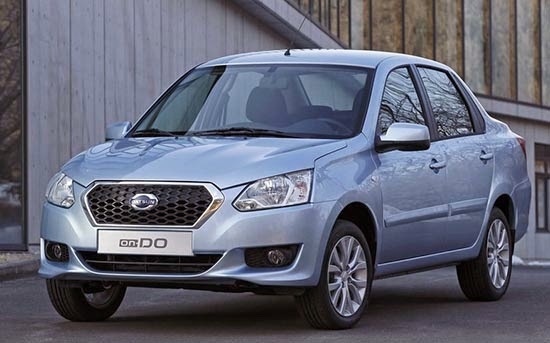 So basically, Nissan has revived the cool Datsun name to produce some of the ugliest cars in the world. Yes I know, it is cheap. And many people still think it's OK for a cheap car to be that ugly. The problem is that at around $11 000 it isn't cheaper than other better looking cars. Like the Dacia/Renault Logan, which came out years ago and is much better looking inside and out. Tata in India also makes some much better looking cars. Thank God we will never see it. As it is mostly for the Russian market. Come on Vince. Did we really have to see this? So true Vince. "Cheap" should not have to look like "Do-Do". 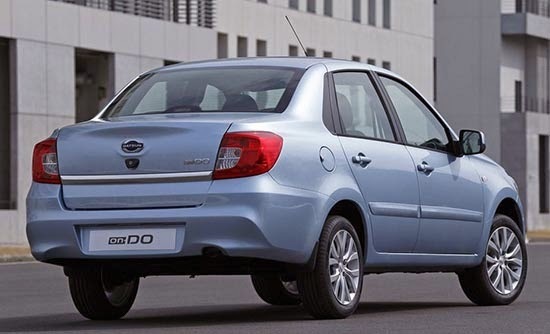 Even Ladas look nicer, but I wonder if you parked it at a Subaru dealership next to an Imprezza...would anyone notice? Do you know which Nissan design studio is credited for this, because they should have clicked "un-DO" on their sketch pad. 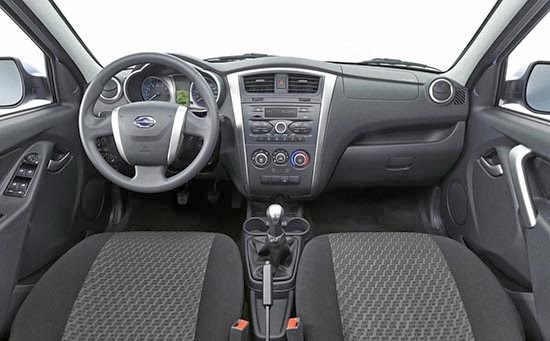 this looks like a rebagded previous generation Dacia Logan sedan. TOTALLY! if this is true than this is obviously a ripoff at that price. I think this car is based on a Russian Lada model. Nissan just "styled" the thing. Notice the parking break, looks like it came from the early 1970's. Carlos Ghosn thinks hes smart but if he approved this, smart he is not.